Explore the Delicious Spanish Delicacy! 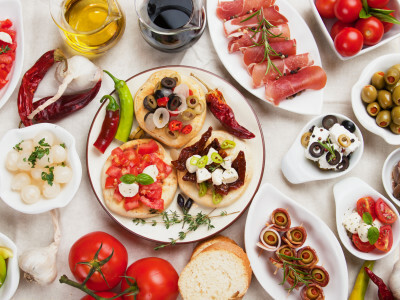 You and the girls are probably aware of how famous Spanish tapas is, and what better time to see what all the fuss is about than on your hen party in Barcelona!? After you meet with your English-speaking tapas expert, you will make your way through central Barcelona and sample a collection of delicious dishes at three fantastic restaurants! With drinks included at each restaurant it’s the perfect start to a laughter-filled evening that can head wherever you decide!